Sean Holley is a well known Rugby Analyst on BBCW Scrum V, and has an increasing profile in the Media world. As Host on the Rugby Nation Radio discussion programme his skills are very evident and as part of the Editorial teams for Emerald Rugby and Rugby Coaching Weekly amongst others he has proven writing skills. Sean has a proven ability and knowledge to coach at the highest level in most areas of the game but most notably: Attacking Play, Defensive Structures, Core Skills, Back Play, Kicking Strategies, Strike Plays, and Counter Attack. He was Head Coach for Ospreys Rugby for nine Seasons – over 250 Games. Sean has worked with the British Lions, Six Nations Internationals, All-Blacks and Springboks. Sean was also Coach for the Welsh Rugby Union, and has held several other high profile positions in the world of Rugby. He was the longest serving and most successful Welsh Regional Coach in the history of the game. 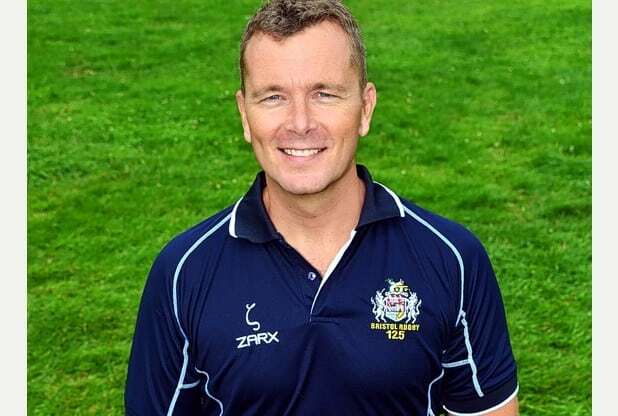 Sean Holley has years of experience as a Coach Educator and Assessor and has been employed by the likes of: WRU, RFU, SRU, UCD, Bristol RFC, Worcester RFC, Ospreys Rugby, Gloucester RFC, Swansea University, Romanian RFU, Rugby Canada. Sean Holley is a renowned keynote and after dinner speaker, capable of addressing wide ranging audiences. From Corporate Conferences to Charity Functions and Sports Club Dinners, Sean’s ability to entertain, motivate and organise make him the right person for your precise needs. Sean is available for Public Addresses, Business Breakfasts, Luncheons, Team Building Events, Fundraising Events, After Dinner Speaking, Hosting and MC, Auctioneering, Awards Presentations, Q&A. “Sean’s speech and presentation was impressive, creative, passionate, and highly entertaining. He connected to his audience immediately with a great balance of stories, and practical examples of motivating teams under great pressure. His ability to understand what teams need to drive performance and exceed expectations was second to none.” Blanche Sainsbury, MD SWW Media.